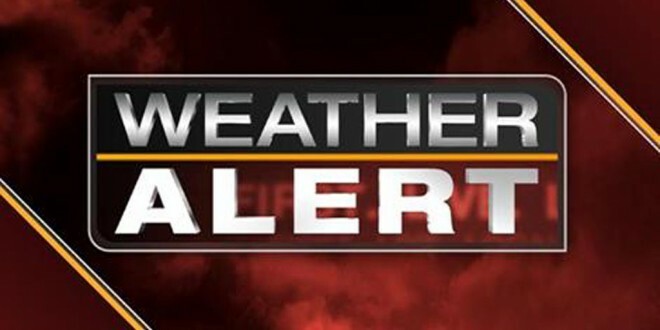 Bus Éireann is to stand down school transport services when Status Red weather alerts are issued nationally or regionally. This is part of a new policy put in place in the interest of pupil safety, and in line with advice issued by State bodies regarding actions required during these rare warnings. This has been communicated to parents of pupils who avail of these services – via email or letter – and the full policy is available on www.buseireann.ie/StatusRed. Bus Éireann operate the School Transport Scheme on behalf of the Department of Education and Skills (DoES), and there has been significant consultation with the department regarding this new policy. 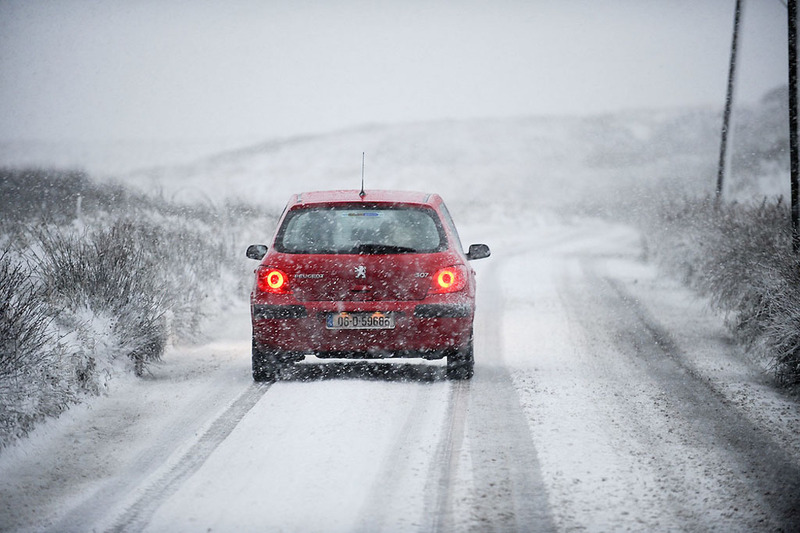 Meteorological conditions affect the operation of school transport very differently to how they affect schools themselves – which are fixed buildings – and the transport of pupils in such conditions, could pose a risk to their safety. In developing this policy, account was taken of the ‘Be Winter Ready’ booklet produced by the Office of Emergency Planning, which has advice on measures that could or should be undertaken during a Status Red weather alert. This policy has also been communicated to the school management bodies – who make independent decisions on school closures – in the same way it was communicated to parents. The Government Task Force on Emergency Planning – which contains a significant number of State bodies and semi-State agencies – was also briefed on this policy recently.